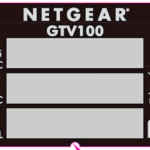 The GTVHacker team had heard rumors of a Netgear Google TV device for a while, but the rumors were confirmed recently when GTVHacker team member cj_000 found FCC documentation for the new device. 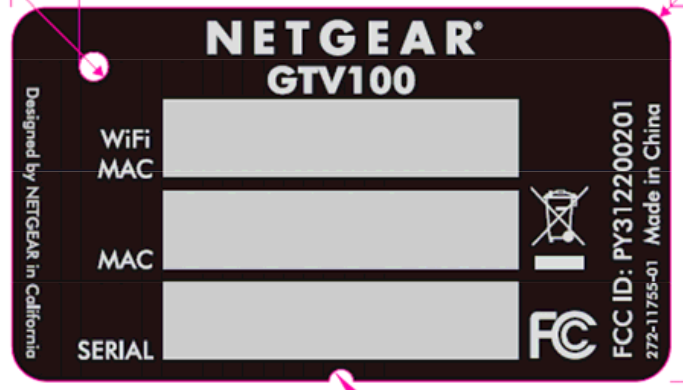 We waited to see if any of the big news sites would find the documentation and pictures, but since the community has yet to find them – here you go: A look at the Netgear NeoTV Prime (GTV100)! 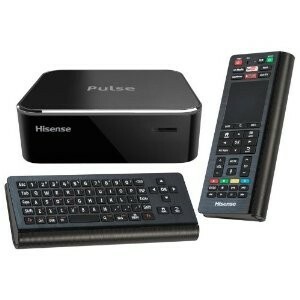 This is a generation 2 Google TV box, it will probably look fairly close to the Vizio Co-Star (hardware wise) but with a different case. 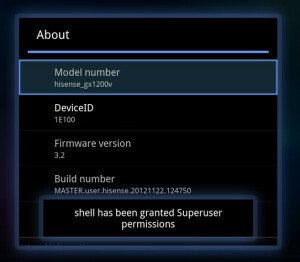 There is also more than likely going to be a custom UI to help separate the NeoTV Prime from Google TV competitors but we have yet to have that information confirmed. 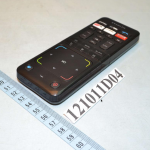 For more on the NeoTV Prime, check out the remote, and WiFi module: NeoTV Prime Remote via the FCC / NeoTV Prime Wifi Module via the FCC. 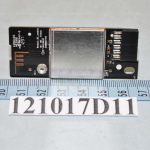 That brings us to the Asus Qube, which is a Google TV box that had its remote module hit the FCC yesterday. In regards to hardware and software, the Qube should be a similar device. 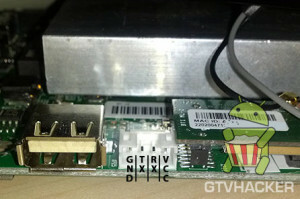 We’re not expecting any major surprises here, every generation 2 Google TV device (excluding the LG G2) has used the same Marvell 88DE3100 series chipset. 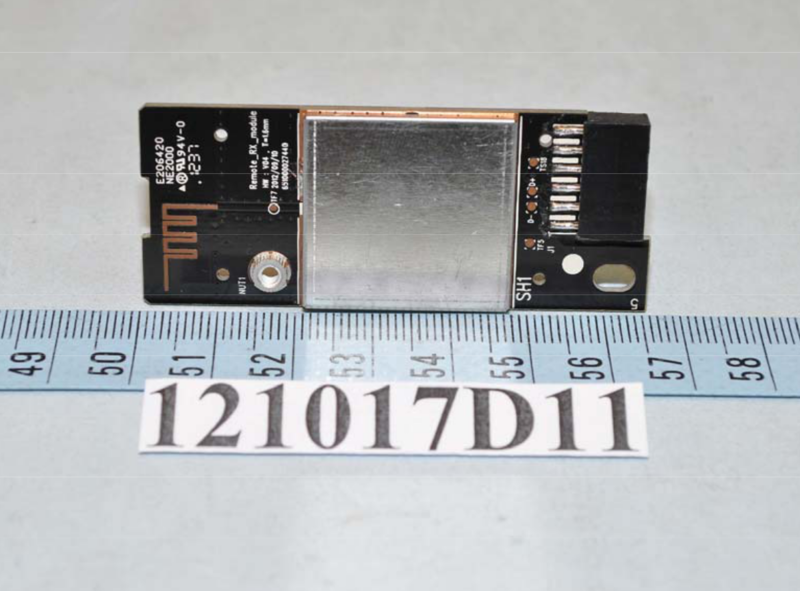 It is worth mentioning that some are reporting this to be a USB stick. The sheer size of cooling needed for the Marvell 88DE3100 series (Armada 1500) chip makes this theory unlikely. For instance, take a look at our Sony NSZ-GS7 teardown or the internals of the Vizio Co-Star. Both need quite a bit of cooling due to the Marvell CPU which would be near impossible with a USB powered “dongle”. 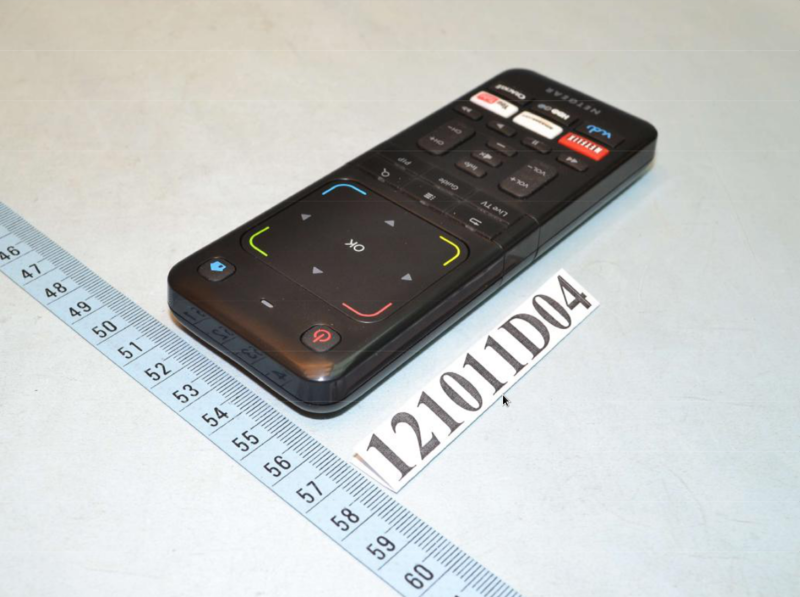 Below are direct links to the FCC information on the Asus Qube as well as the app mentioned in the Engadget article that originally broke the story on the Qube.